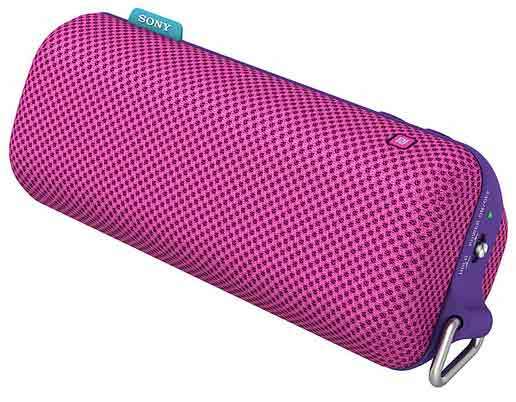 The go-anywhere, splashproof speaker has been a popular product area of late. 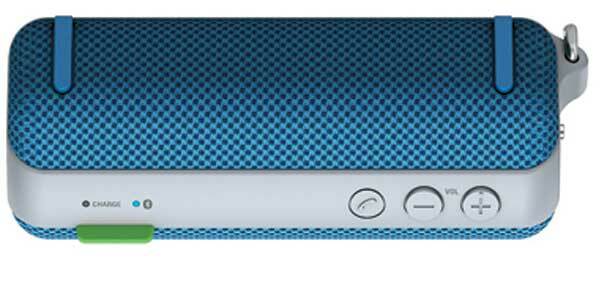 Recently the UE Boom hit the shelves, and will soon be followed by Sony’s version, the SRS-BTS50 Go To speakers. 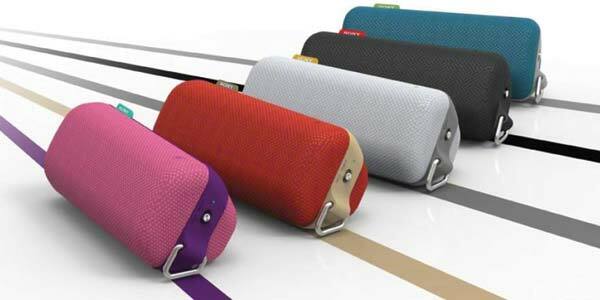 Sony’s Go To speakers are made from fabric and rubber, with an internal rechargeable battery that at a full charge, and a resonable volune, should provide around 10 hours or so play time. The speaker can be paired with computers, tablets and smartphones via NFC, with one touch of those Bluetooth-enabled devices to the speaker establishing the connection. As with other speakers in this category, the Go To can be used with your smartphone and work as a speaker when making and receiving calls. The Sony SRS-BTS50 Go To speakers will be available in 5 colours – black, pink, white, blue and red. They will go on sale in Australia in October, at an RRP of $179.